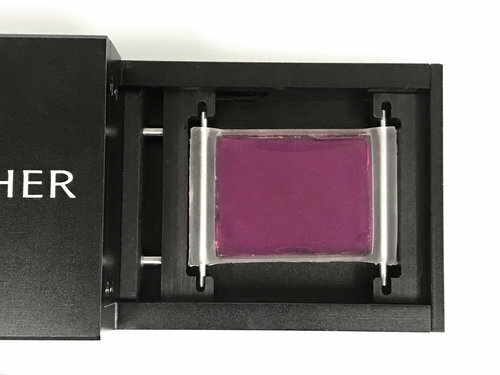 NanoSurface Biomedical’s ANFS (Anisotropically NanoFabricated Substratum) technology brings an in vivo-like cell culture platform to customers for in vitro cell/tissue studies. Featuring topographical resemblance to the extracellular matrix, our nanopatterned substrates provide a topographical and mechanical niche for cells to grow as if they are in vivo. Our nanopatterned surfaces influence both cellular morphology and phenotype. For example, when used with cardiomyocytes, we observe formation of striated sarcomeres, intercalated discs, and polarized expression of gap junction proteins such as cinnexin43. Phenotypically, cells cultured on ANFS are more mature, and more physiology, so that your studies are more predictive.